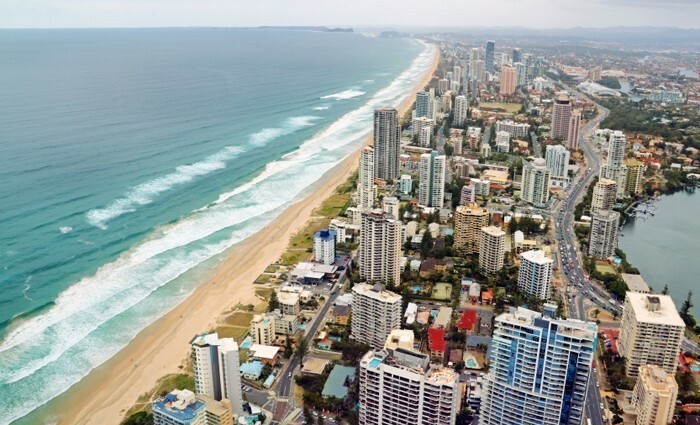 The South East Queensland residential market appears to be settling after some overbuilding in the Brisbane inner city and selected focal points such as Chermside and Mt Gravatt, contrasting with extended periods of subdued growth across many locations, with the Sunshine Coast the slowest to recover but now beginning to produce growth as demand builds. The demand for finance has also begun to shift to construction after a period of consolidation through 2017 which saw developers seeking funding for sites following the downturn in development activity as a consequence of the overbuilding in the apartment markets combined with the well documented retraction from the sector by the major banks. Late 2017 and the first quarter of 2018 has seen a shift back to demand for construction finance, predominantly in the townhouse sector but also infill land subdivisions and selective apartment projects targeted at owner occupiers. A key to the success of these projects is the growing level of supply of construction funding available with an ever increasing range of lenders, particularly home grown sources after a period where many were forced to flirt with offshore funding. While offshore funding remains an attractive alternative price-wise, the reality is that it's largely focused on major projects due to the economies of scale required to justify the transfer of funds into the local market along with the currency risk and the lack of management infrastructure to oversee loans. Brisbane appears to be settling after a period of overbuilding. Image supplied by HoldenCAPITAL. As a consequence, most foreign lenders require a minimum facility of US$50M; hardly a viable option for most local developers. Conversely, while we saw modest interest from local lenders in 2017, the past 6 months has seen increasing appetite from existing lenders along with a growth in the number of players with many who previously restricted themselves to the southern states begining to expand their horizons. As we have previously reported, this change in the funding landscape has seen our lender profile shift from its historical norm that saw some 75 per cent+ of the $250M in transactions written in 2015 set with the major banks, to one that saw us place with the majors less than 15 per cent of the $350M settled in the past 12 months. As a result, competition amongst existing and new entrants is providing sound options to developers with new projects. Find out more about HoldenCAPITAL Partners. A word of warning needs to be sounded as regards pricing. Many less experienced developers or more recent entrants to the sector have grown used to the artificial pricing environment that resulted from the major banks dominance, largely as a result of them ‘buying’ the market over the previous 15 years in their haste to grow market share, lending and cross-sell revenue. 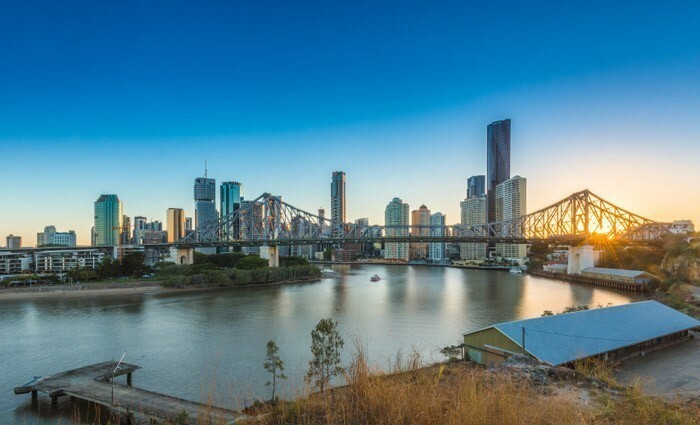 The SEQ market appears to be settling after a period of overbuilding in Brisbane. Image supplied by HoldenCAPITAL. Those with longer memories will remember a time when the interest costs associated with what can be a high risk undertaking were more fully priced and this has been reflected in higher project return hurdles that have progressively shrunk as the banks became “volume junkies” rather than return-focused. The reality is that many of the new smaller lenders in today's market can provide flexible and attractively structured loans, however they understand the value of their capital and this is reflected in their pricing. As a consequence we are seeing a return to more traditional long term risk pricing and developers need to lower their expectations and price projects accordingly as the ‘golden rule’ will always apply. HoldenCAPITAL Partners provides qualified sophisticated investors with the opportunity to access the attractive returns available from investing in commercial property loans and equity opportunities sourced by HoldenCAPITAL. To find out more about HoldenCAPITAL Partner's funding and investment solutions visit their website. If you are a developer seeking finance for your next project, contact Dan Holden via the contact details below. Get to know Gary Connolly, Head of Investments at HoldenCAPITAL Partners.